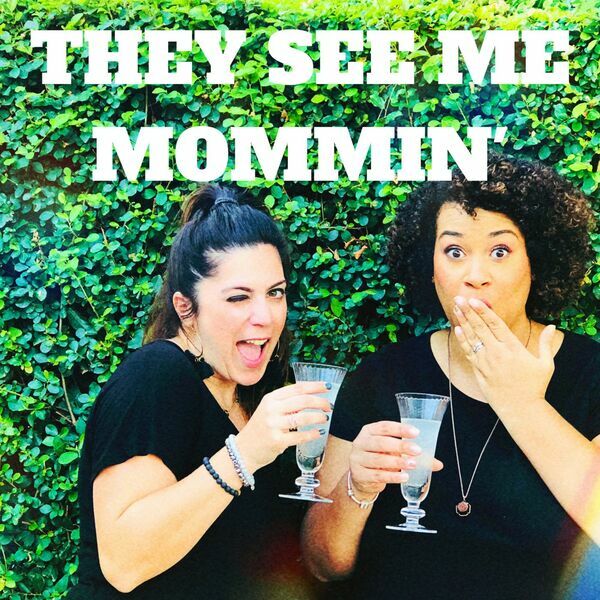 They See Me Mommin' Podcast - S1 Ep 11: Traveling with kids - it can be done! S1 Ep 11: Traveling with kids - it can be done! All content © 2019 They See Me Mommin' Podcast.